The above image is a screenshot from one of the website outage report page. Facebook had issues not only today but its been reported from some days. 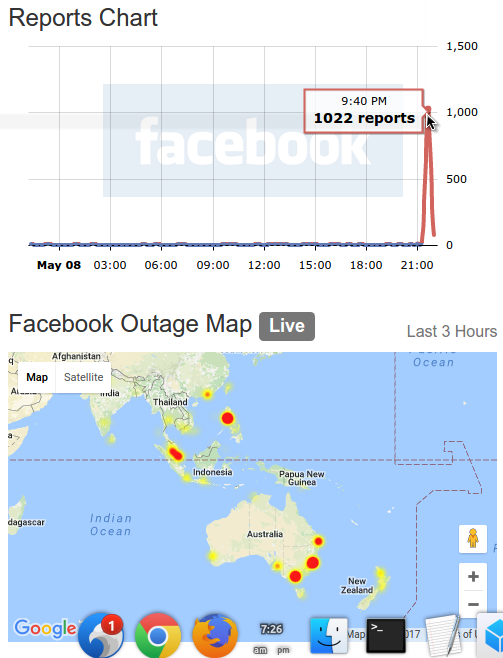 But Today its globally down (May be) its been already 1500+ reports on Facebook down. Its been Live after 40 min for me. Enjoy the facebook But its seems its still not working for Some locations. 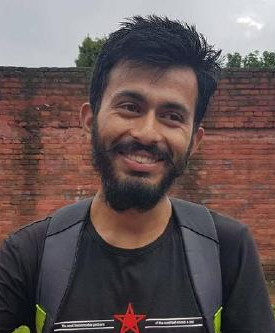 Now its been Reported form North America, Australia too. This type of errors are repeatedly occurring on facebook, Its like on every update they don’t check if everything is working fine or not. And still pages are also not loading properly. Profiles are also stacked in half. Most of the people don’t trust facebook much. there is no control in news feed. there are options but they newer works. Personal timeline is also not loading just a blank spaces. Facebook Groups are loaded but we can neither view the post not post on the group. Hoping facebook will fixed as soon as they can. and really soon. 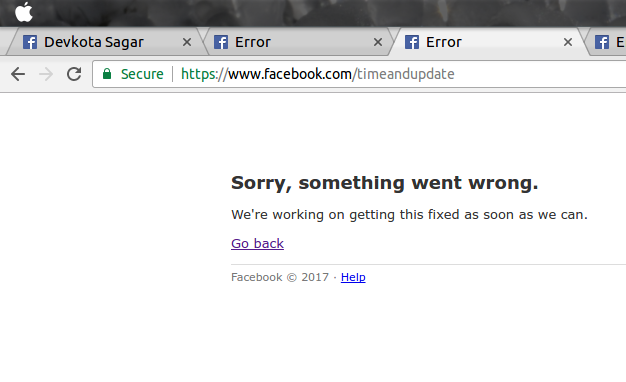 What is wrong with Facebook pages not loading Hopping facebook will really fix this error. Appearing and rapidly disappearing pages.